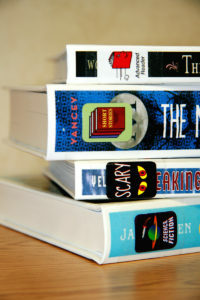 Bound to Stay Bound offers a wide variety of processing services on our prebound books. Call today to speak to our customer support staff about our processing packages, or check the ones we offer below. Processing packages are customizable and can be changed according to the needs of your school, district, or library at any time! 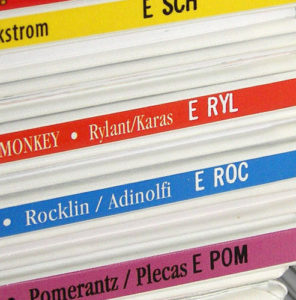 Plain or Customized with author, title, call number, bar code number and school inscription. 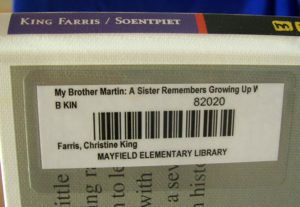 Customized with author, title, call number and bar code number.